Outreach activities – they are so worth it. Just have a scroll through Sean’s photos and look at everyone’s expressions. Awesome. New species are everywhere: at a (very urban) University campus in Manila, a new aquatic beetle species! 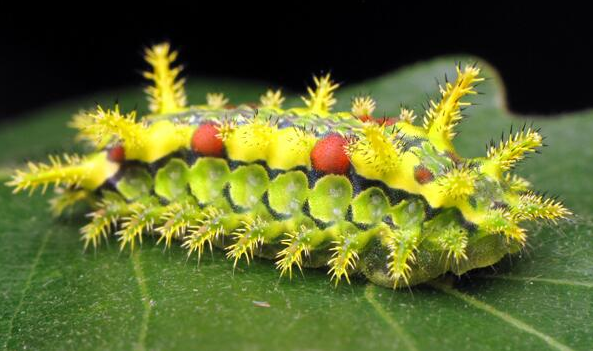 Want more convincing of all the new species described each week?…. 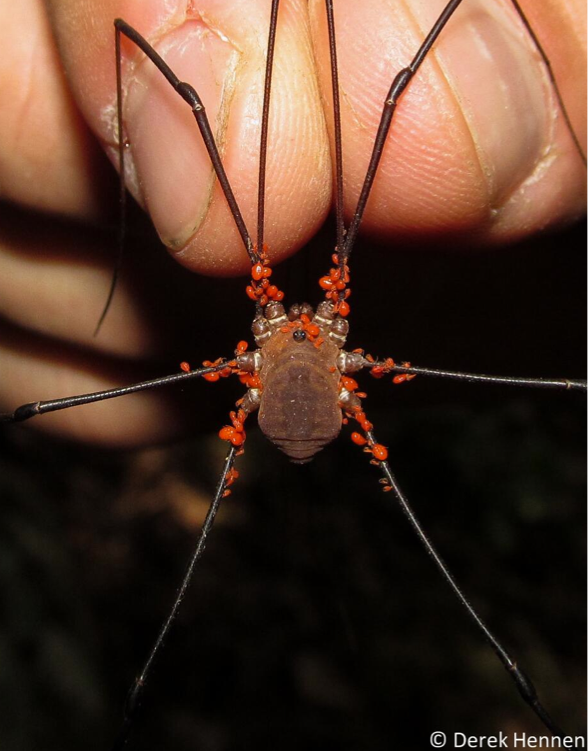 here are some new species of Harvestmen from Australia. The Attack of the Giant Water Bug. These beasts are just so impressive! Beetles drinking wine and so much more: Insect dioramas. Go look. PLEASE go look. Insect experts on the radio! Congrats to Morgan Jackson for hitting the airwaves, the BBC airwaves! (at 1:39:30 of this), and Sean McCann for his time on CBC. Great work! This kind of outreach is important. Finding wilderness in a sidewalk crack. Yes, I too stare at pockets of nature everywhere I go. Tiny songbirds, traversing the world. A story over at BBC about the northern wheater. I really enjoyed Dynamic Ecology‘s post about google searches with “Ecology”. You might be surprised! More female LEGO scientists, please. Tweet of the week goes to…Marc Ozon. It’s just so true. Perspectives on time, and questions about how to spend it, from the perspectives of an entomologist. Speaking of graduate students, acknowledging & addressing mental health issues is critically important, writes Nash Turley. Here’s another thought: Universities should educate, employers should train. Men wanted: Shackleton’s ad was, well, just a bit intimidating! Letting a four-year old finish drawings... the results are amazing. How about soccer without balls. This satirical story fooled more than a few people! Wow! That harvestman photo is awesome.